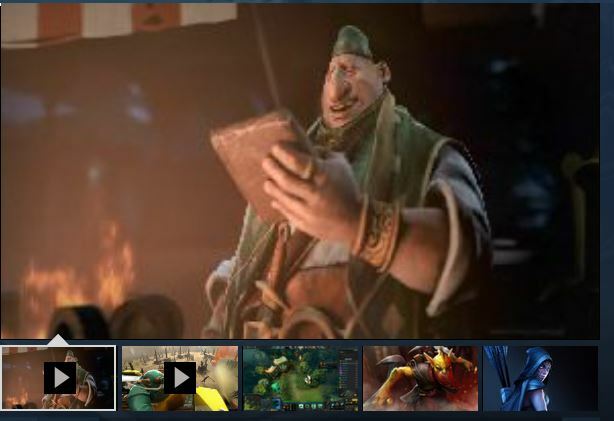 Based on a popular Warcraft III mod called Defense of the Ancients (DotA for short), Valve’s Dota 2 is a model free-to-play game. Without spending one red cent, you get access to the entire gameplay experience. Dota is a competitive game of action and strategy, played both professionally and casually by millions of passionate fans worldwide. Players pick from a pool of over a hundred heroes, forming two teams of five players.